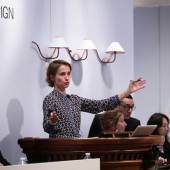 Paris, May 2016 – Bringing €7.8 million, the Design sale organised by Sotheby’s in Paris achieved the highest total for any auction in this field since the market opened in France. 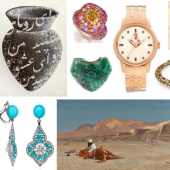 International buyers, many of them from Asia, attended the event in full force, avid as ever for discoveries, pieces with perfect provenances and fresh to the market. Cécile Verdier, worldwide co-head of the Design department: "This evening's success showed the extraordinary solidity of the market, with increasing participation from Asian collectors – not only as new bidders in this category but also as new buyers in the differing sectors of Design. 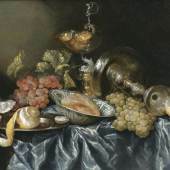 Sotheby’s really satisfied keen collectors of the Giacomettis work with a dedicated section in the catalogue, full of works making their first appearance in the market." 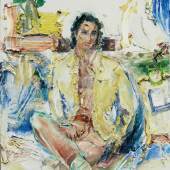 The sale included a section devoted to Alberto and Diego Giacometti on the occasion of the 50th anniversary of Alberto's death. 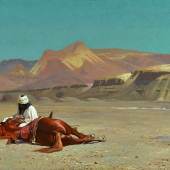 At a time when there are exhibitions of his work all over the world, including in China for the first time, Sotheby's featured 19 pieces, some of which had remained in the same collection from the outset. 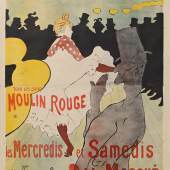 This section was a triumph, totalling €3.1 million, with 100 % of lots sold and 95 % selling above their high estimates. 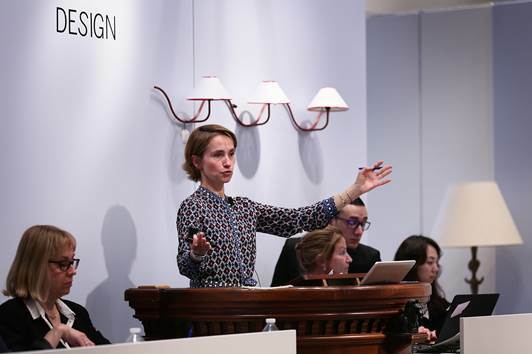 The highest price in this section went to a ‘Gueridon-arbre au hibou’, a patinated bronze table by Diego Giacometti, c. 1980, which registered the second highest price of the day at €435,000 (lot 56, estimate: €70,000-100,000). A ‘Grecque’ patinated bronze table, again by Diego Giacometti, largely exceeded its high estimate at €399,000 (lot 49, estimate: €150,000-200,000). 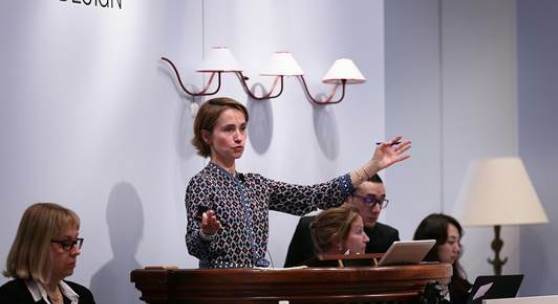 Florent Jeanniard, specialist in charge of the sale: "In an impressive first in the market, this sale paid homage to Georges Jouve with over forty pieces from private collections, which offered a fresh look at a prolific output. Amateurs clearly responded to the talent of this great French ceramist." 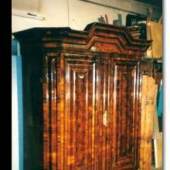 Some forty pieces by Georges Jouve, which came from various private owners, were snapped up by collectors. The 46 lots totalled €527,000, with 80 % of the lots exceeding their estimates. 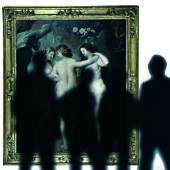 Sotheby’s certainly appealed to collectors avid for discoveries. After the success of the Lalanne sale at Sotheby's in November 2015, the enthusiasm of collectors for these two artists proved as strong as ever. The highest price of the sale went to Claude Lalanne for a Banquette Crocodile, a gilt bronze Bench (lot 150), which achieved €459,000: surpassing its estimate of €200,000-300,000.